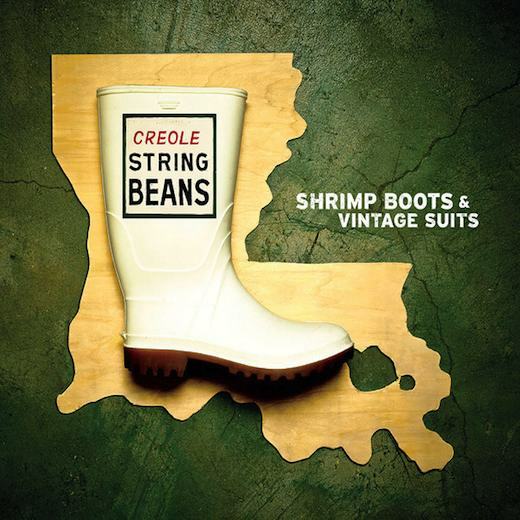 Congrats are due New Orleans’ Creole String Beans, who announced their CD Shrimp Boots and Vintage Suits has been selected for Grammy consideration, making the first round in the Best Regional Roots Music Album category. Shrimp Boots and Vintage Suits has made the first Grammy cut. OffBeat reviewed the disc in October 2011, and the Threadhead Records release picked up “Best Roots Rock Record” honors by OffBeat readers in this year’s Best of the Beat awards. 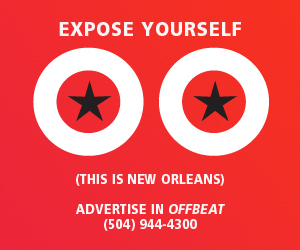 Last year, fellow Crescent City act Rebirth Brass Band won the Grammy category. 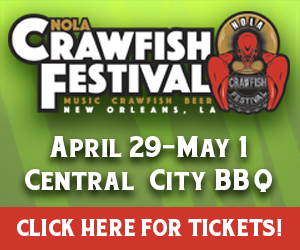 Other Cajun, zydeco and swamp pop recordings to make the Best Regional Roots list include Frank’s Follow the Leader/Boot Up; Nothin’ But the Best by Corey Ledet with Anthony Dopsie Dwayne Dopsie and Andre Thierry; Debbie Davis’ solo debut; the Lost Bayou Ramblers’ Mammoth Waltz; Willie Tee and Cypress’ Legends Making Memories; and The Band Courtbouillon by Wayne Toups, Steve Riley and Wilson Savoy. Locals vying in other categories include the Mercy Brothers, whose Holy Ghost Power disc is in the running for Best Americana Album, and New Orleans-based fiddler Gina Forsyth, whose Promised Land is up for Best Folk Album. Grammy voters have until October 31 to complete their ballots, with nominations for the final round in all categories to be announced on December 5, 2012. The 55th Annual Grammy Awards will take place on February 10, 2013 in Los Angeles. Kudos to all! Papa Grows Funk was also nominated for a grammy for their release Needle in the Groove, produced by Allen Toussaint and Tom Drummond of Better Than Ezra and co-produced by two time Grammy winner Tracey Freeman. My debut solo record also made this cut.